Kidliterati: Secrets of Kidlit: Spotlight/Giveaway for PAPERTOY GLOWBOTS by Brian Castleforte! 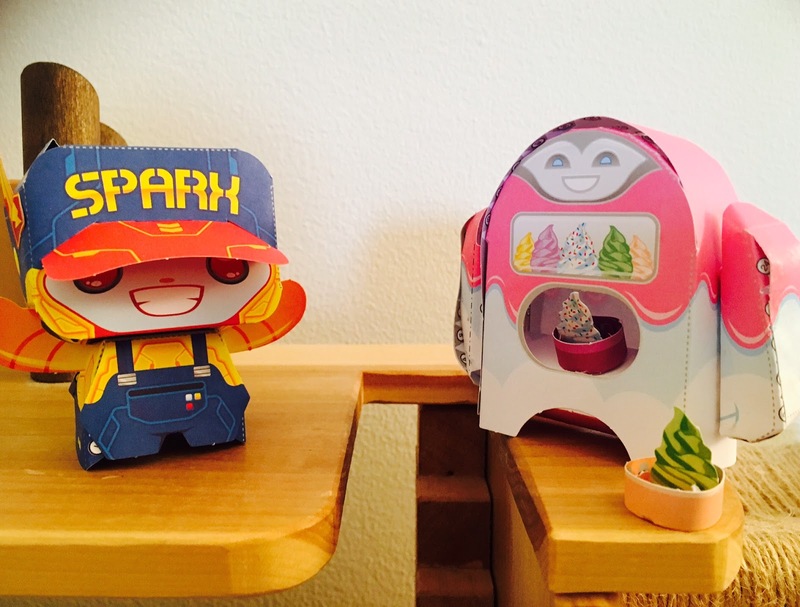 Secrets of Kidlit: Spotlight/Giveaway for PAPERTOY GLOWBOTS by Brian Castleforte! Did someone say glowing robots? Why yes, yes I did. 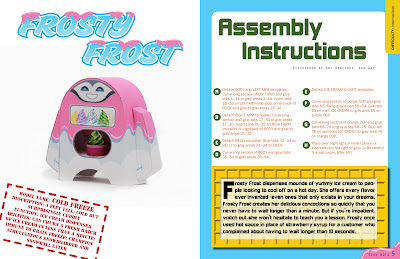 But these are the kind that, not only do you get to play with/display, but also build! And... all from a beyond nifty book by Brian Castleforte (who creates all sorts of amazing things, by the way!)! Now, we all know how these things can sometimes go (I'm, ahem, looking at you Pinterist)... The super shiny, perfect picture of the finished product makes your sad attempt look like a plate of garbage? Yeah, that. But, we found this IS NOT the case with these projects, quite the contrary. 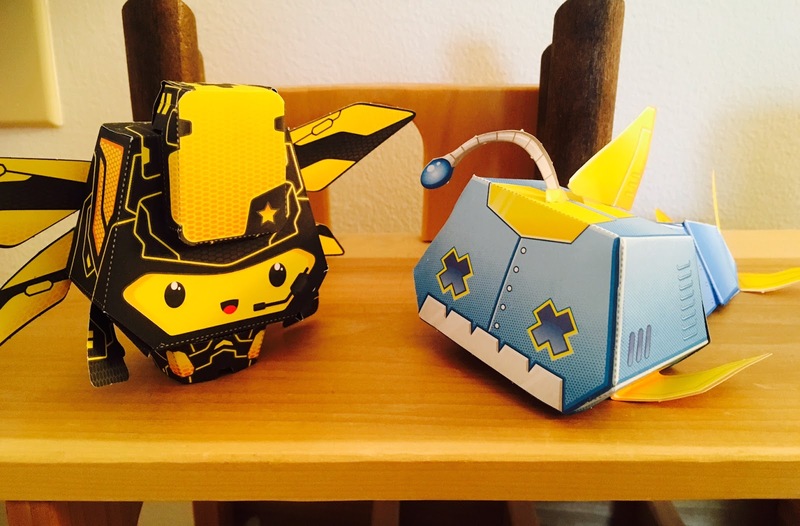 PAPERTOY GLOWBOTS by Brian Castleforte is hot off the press and available in all of the usual bookish places. And... be sure to try your chance at the GIVEAWAY! Great concept! Workman publishes engaging books. 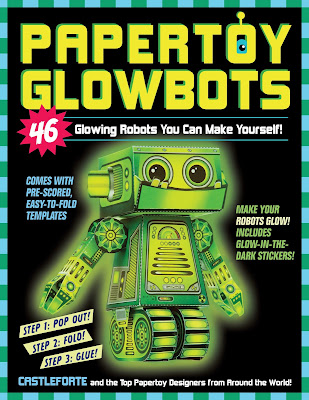 My teens would probably think these Glowbots are cool too.